PastaMania, the Singapore-based casual Italian dining franchise restaurant is the newest opening in Colombo with the grand launch planned for the 30th of March. 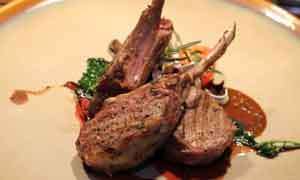 I was lucky enough last week to get an exclusive first look at the outlet and some of the dishes that will be served. 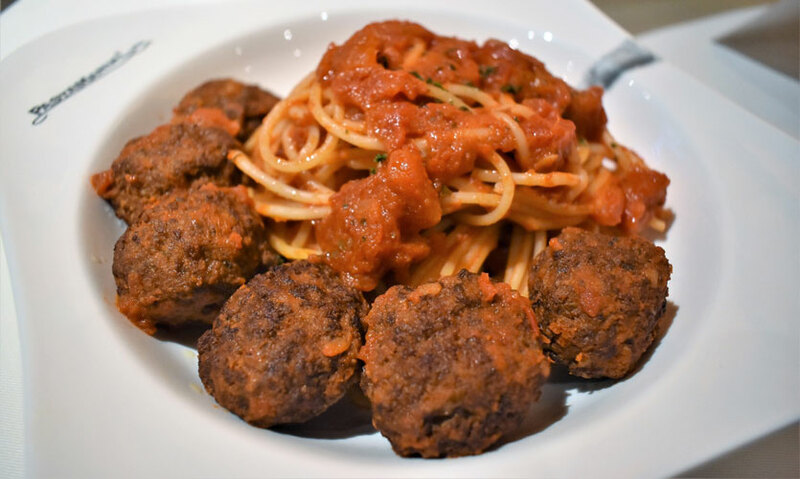 Before delving into the food itself, an interesting aspect of the PastaMania franchise is its brand story which shapes up with a number of small details that are both unique and fascinating. The branch in Colombo is the 52nd opening credited to the franchise’s name, with the chain being a fan favourite back in Singapore and regional markets. 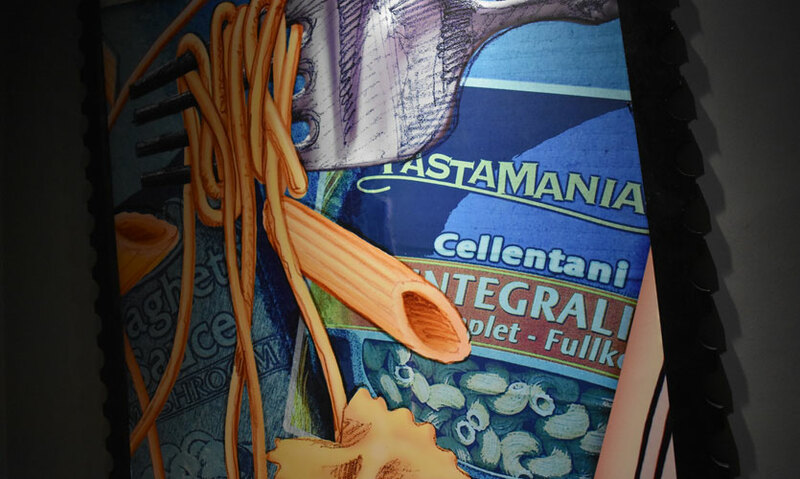 To date, the PastaMania franchise has served over 34 million dishes, 34,803,792 to be exact. 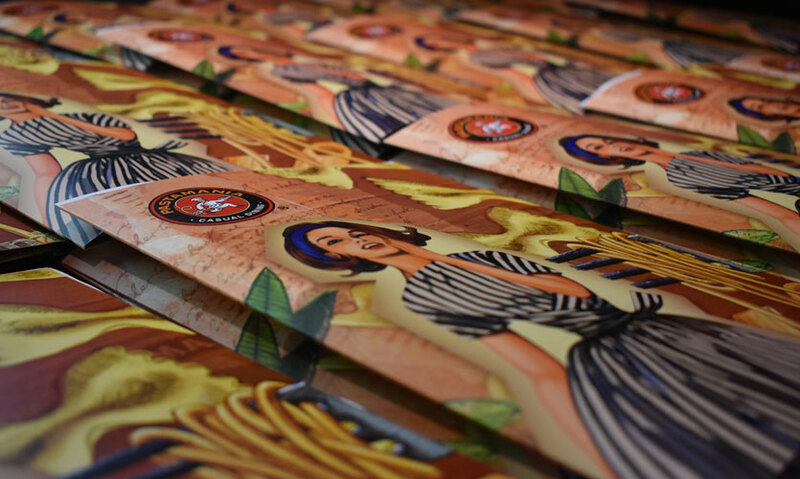 With the overwhelming success achieved by the brand and the rapid expansions that have taken place, PastaMania has consistently made efforts to maintain a seamless customer experience. In his opening keynote, the franchise representative mentioned that painstaking length are pursued to maintain consistency of the brand’s offering including the import of fresh grown Tomatoes from farms owned by the brand itself in Italy. 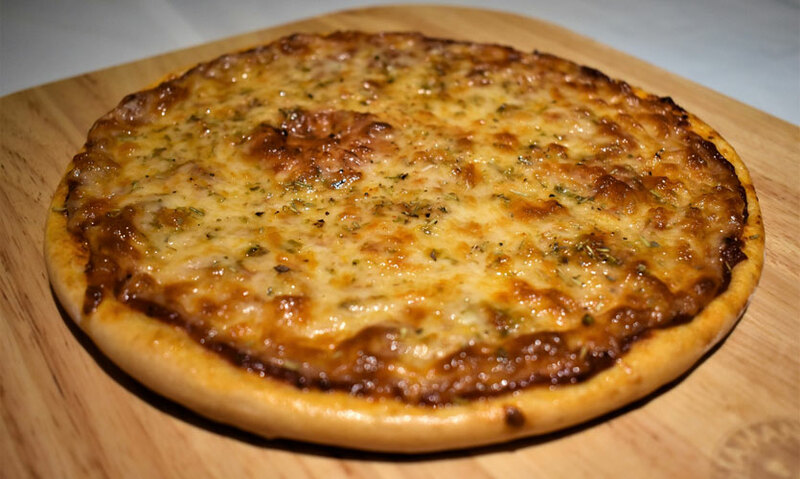 In addition to its namesake offering of pasta, the restaurant also serves up a delightful range of pizzas, starters, a Zuppa, beverages and most interestingly a fully-fledged range of gelato produced from scratch on-location itself. 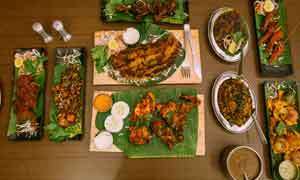 The ambience of the restaurant stays true to its original consistency much like all else about the franchise, with clean white and wood finishes complementing the cosy interior. All in all, there is little doubt that PastaMania will take the foodies in Colombo by storm when they open their doors to the public on the 30th of March. Till then, let me part with my exclusive experience with the franchise. 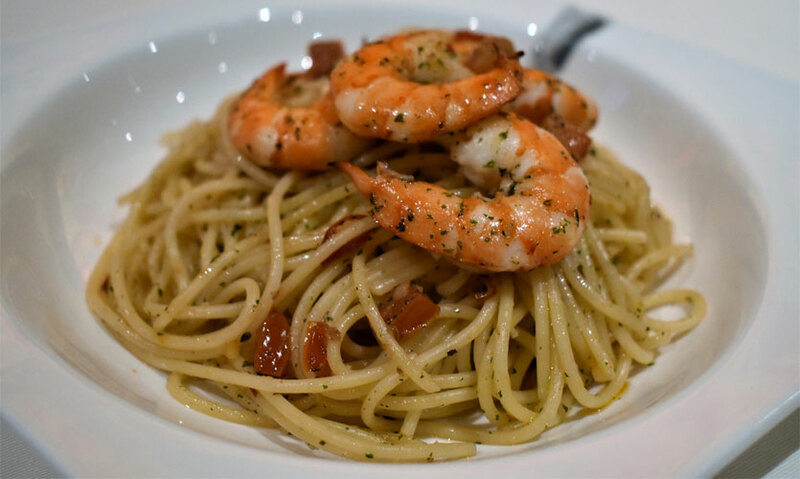 The Prawn Aglio is whipped up with copious servings of large shrimp and a sauce that’s brimming with authenticity. 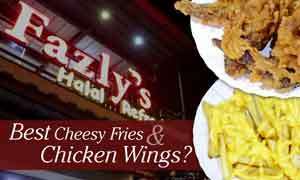 A treat for anyone with a taste for authentic pasta-based dishes. The Pizza Margarita is to die for. Had it not been for the show-stopping Beef Pepperoni Pizza, this would have passed as my favourite. 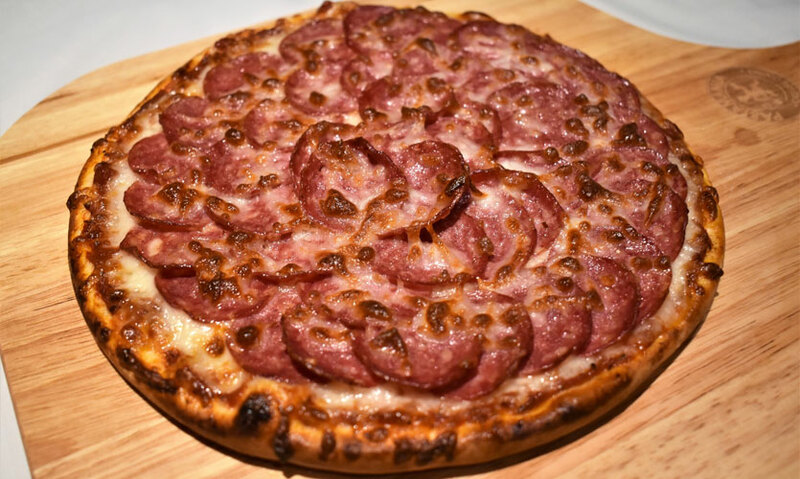 Fun fact about the Beef Pepperoni Pizza, PastaMania boasts of the most amount of pepperonis per pizza of any pizzeria in town! 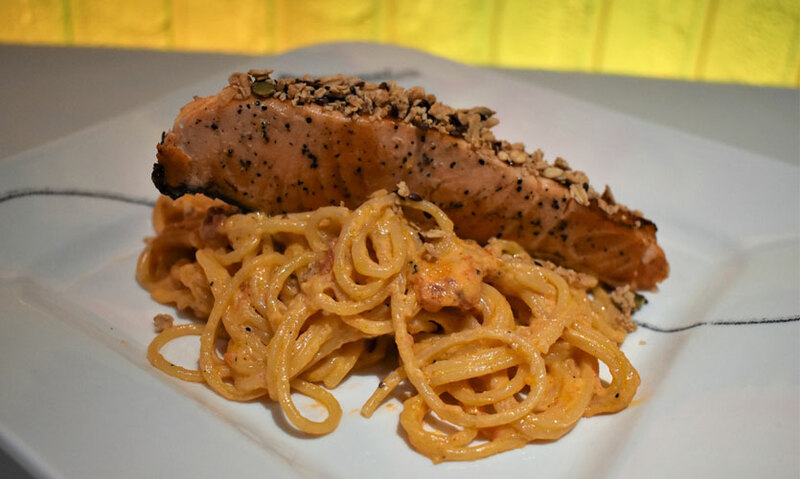 A pick from the premium range at PastaMania, the Salmon with Creamy Tomato Sauce is a great touch for salmon enthusiasts. 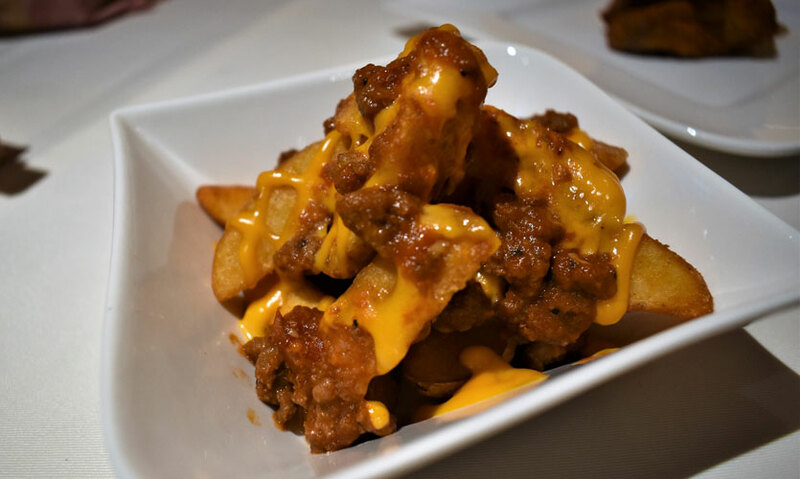 Yet another show-stopping item from the menu. This is likely one of the best starters for anyone looking to keep it cheesy. This one is pretty much self-explanatory as far as starters go, and if anyone is wondering, it tasted as good as the name promises. 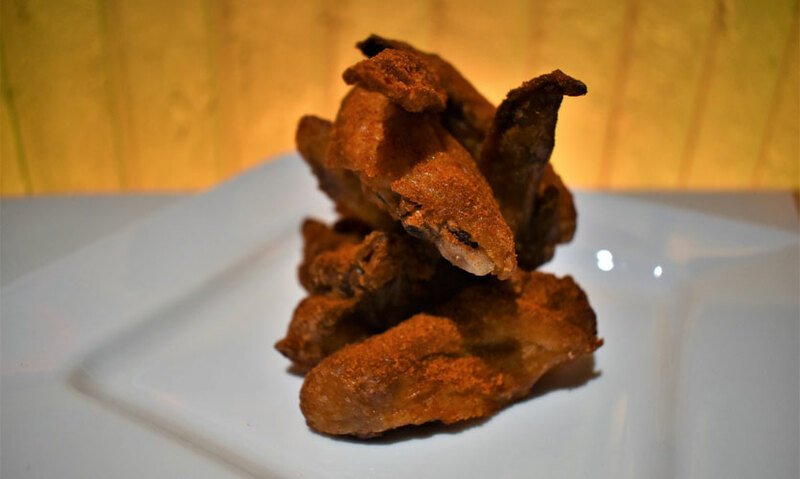 One for the chicken wing aficionados, the wings were an immediate fan favourite at the social media event hosted by PastaMania and I suspect, the Paprika Wings will rank among the favourite picks for anyone making a visit. 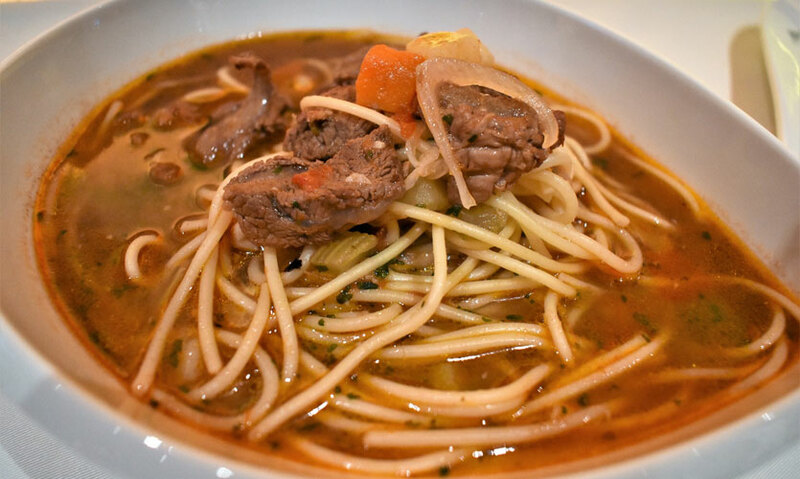 A Singaporean take on soup, beefed up with, well, beef! The broth is a great meal for those of us who enjoy a good Ramen or similar wet dish. What can I say? Meatballs it is! 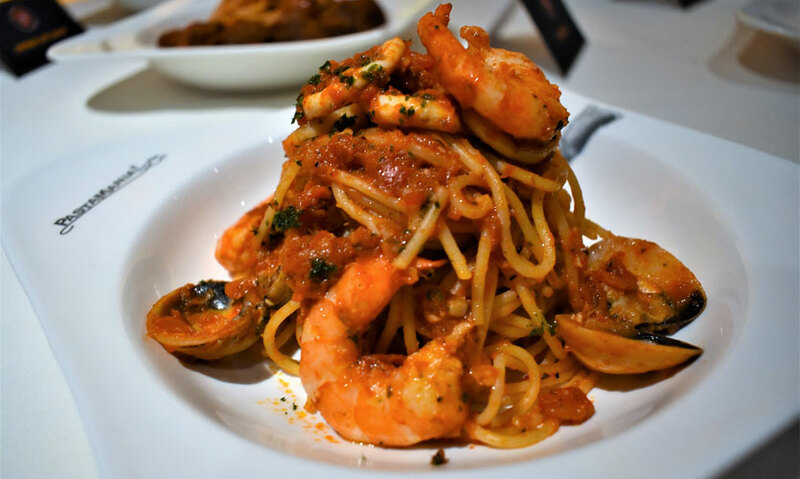 The PastaMania take on the timeless favourite is best defined by the generous servings of shrimp and cuttlefish scattered in the pasta. 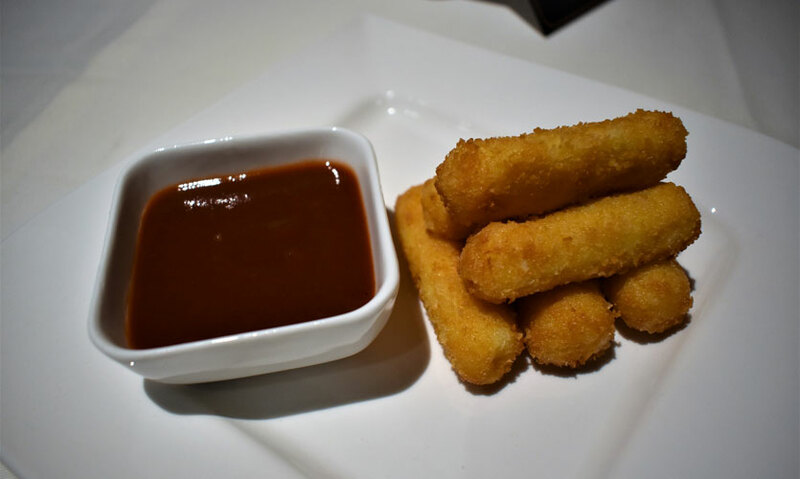 The marinara sauce closes the deal with a highly flavourful touch. 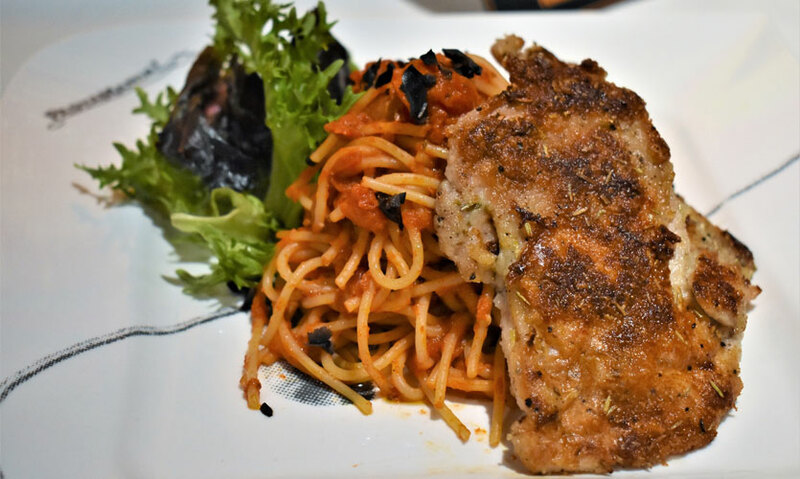 A chicken-based pasta dish, the Pollo Alla Milanese is served with a dusted chicken breast and spaghetti, topped with that world-class tomato based sauce. 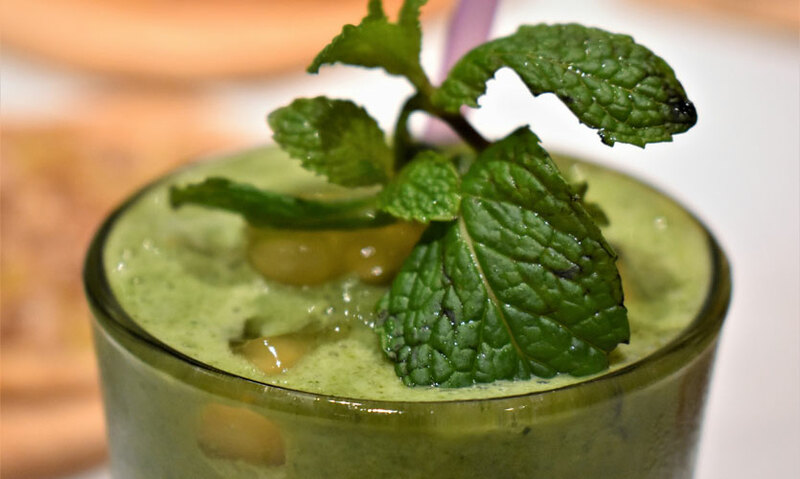 A pick from the healthy beverage range served up at PastaMania, the smoothie is as filling as one of their dishes. Not a great choice before a meal, the dishes themselves are generously sized and don’t need too much else to fill a foodie up. 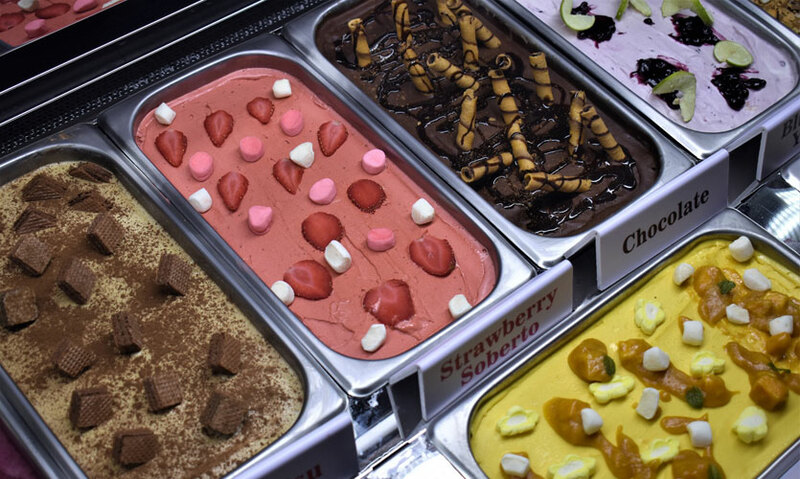 The range of gelato needs its own review, but for now, let’s just say, the gelato is made fresh from scratch and the flavours are a treat to taste!